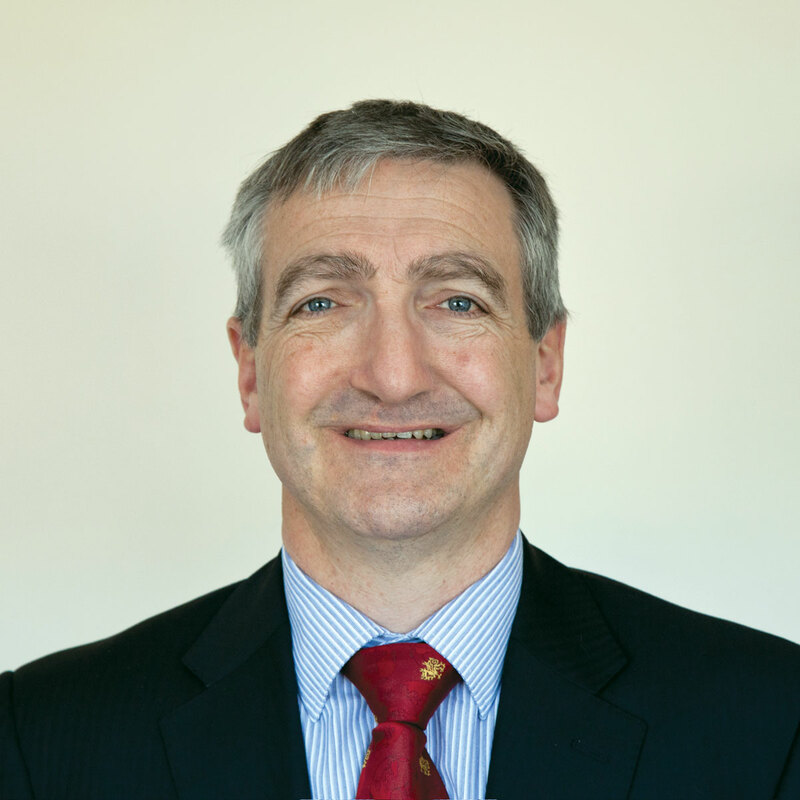 MD of Alpine Travel, Chris Owens, has been appointed CPT President for 2014. He takes over from Ipswich Buses MD, Malcolm Robson. Chris was introduced to the coaching industry in 1972 when his father founded what is now Alpine Travel to serve the local transport and tourism needs of north Wales. In 2007 he took over running the family business and is now the sole working director within the company. He is currently a member of the People 1st Welsh & UK Transport Panels. He is also a board member of the Welsh Government ministerial board charged with developing the cruise trade to the Welsh sea ports. Along with Malcolm Robson, Chris is an Ambassador for transport charity Transaid. Around 600 CPT members and guests including Transport Minister Baroness Kramer enjoyed another successful CPT Annual Dinner at the Grange Tower Bridge Hotel. In his first formal address as President, Chris opened with an apology for sporting a black eye, caused, he was quick to point out, not through his involvement with staff in the industry or domestic strife but the result of an accident whilst mountain biking the previous weekend. Chris’ passion for cycling was further revealed with news of his exploits on Transaid’s ride to Amsterdam and his plan to join this years ride to Brussels. Chris’ address looked at many of the challenges facing the industry, from reimbursement to parking, drawing particular attention to issues in his Welsh homeland. He moved on to more positive matters, particularly the initiatives being taken by operators and suppliers to develop the industry with support from Government initiatives such as Green Bus Funding. With his background, it was not surprising that he placed particular emphasis on the role of the coach, demonstrating his passion for raising the profile of the coach with, ‘Coaches carry large numbers of people in a comfortable, safe and incredibly efficient manner, whether that it is a holiday tour, day excursion, intercity express service, school trip or an outing to the local theatre, coaches do the job and they do it well. Time and time again we hear that coaches have come to the rescue when other forms of transport have failed. We appear far too resigned to our title as a Cinderella industry and our place in the broom cupboard under the stairs. During the awful floods we saw coaches take up the slack as trains and planes were confined to barracks. So instead of Cinderella, coaches should really be portrayed as Prince Charming coming to the rescue!’ Chris announced a forthcoming new product from CPT in conjunction with Language Line Solutions providing two or three way interpretation services for operators who drivers find themselves in difficulties with authorities abroad. In response, there was a positive slant to Baroness Kramer’s address as noted in this week’s French Connection, recognising the role that public transport has in addressing worsening congestion and praising the industry for its commitment. 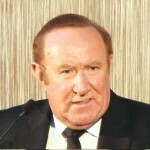 There was widespread praise also for CPT’s choice of after dinner speaker, the political commentator, journalist and broadcaster Andrew Neil. Andrew’s presentation carefully balanced insight and wisdom with a good measure of wit, whilst stripping away many of the myths associated with the uk electoral system. The audience was given significant food for thought before inviting questions from the floor. Such was the interest raised, these could have gone on for much of the evening but Andrew had to be at the BBC for the This Week programme going on air late that night. In the opinion of many who have attended CPT’s Annual Dinner regularly over the years, this was probably the best after dinner speech ever!